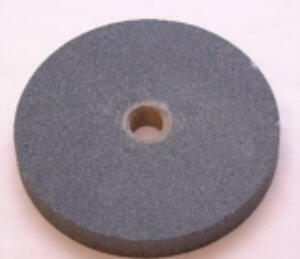 Aluminum Oxide for Steel / Metal - ANSI Grade "A"
This grinding wheel is the standard size and wheel used on our JET Grinder. Wire brush is used to remove scale and rust. Deburrs large objects easily.